We promote innovation by providing a clear, accessible and widely understood Intellectual Property (IP) system, which enables the economy and society to benefit from knowledge and ideas. We don't solve problems as such, we help entrepreneurs, company and SME to protect their Intellectual Property Rights. 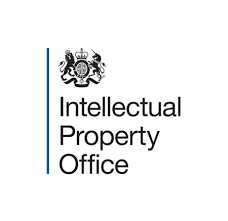 We are the only Executive Agency in the UK who grants IP rights (Patents, Trade Marks, Designs and Copyright) and also developing IP policy and providing advice to businesses.